Non-operational refrigerated containers are decommissioned refrigerated containers that have motor removed and served as insulated containers. In some cases, you may only need an insulated container instead of a refrigerated container. Ideally, an insulated container could keep your storage 15 degrees cooler. 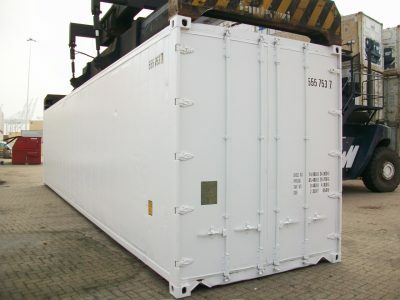 At Sea Container, you can buy or hire an insulated container with different size dimensions. We have both used and new containers available for you. You can always find the best container size to fit your purpose. We also provide different variations of insulated containers that meet your requirements. You would always find high-quality services with affordable prices at Sea Container. Our customers require sea containers for a range of uses. 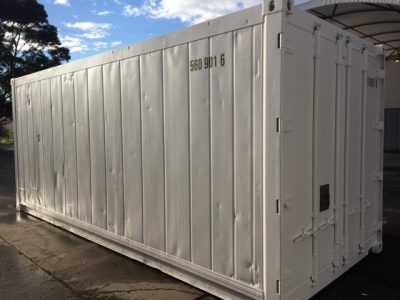 In order to better accommodate you, we offer two types of new and used insulated shipping containers.